Posted on September 6, 2018 by Content TATO wrote in Uncategorized. The meeting too place at TATO offices on 23/09/2018 the purpose was supporting members to access new markets. 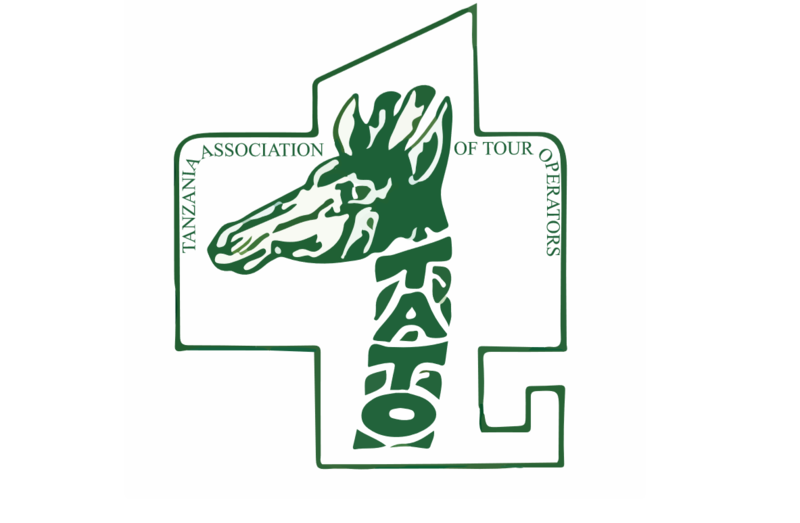 TATO has reached out to an expert of Asian Tourism Market from Malaysia. Who conducted the training on 23/09/2018 to members on how they can be able to access Asian market for mountain climbing and other related adventures. News Archive	Tour operators offer Sh6 million in condolences to bereaved families in crash that killed tourists.